Immerse yourself in the opportunities available to you through sport and make your time at university unforgettable. As a special offer for UWA Students, Staff, Alumni, and the General Community, sign up for any 6 month membership and we'll add an extra month for free. Find you new favourite hobby with Recreate. 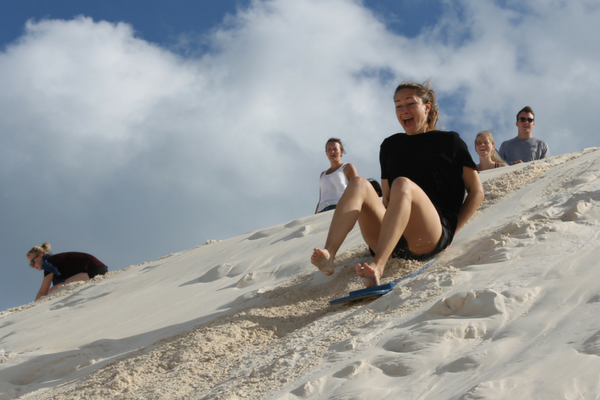 We offer a wide range of fit, healthy activities for staff, students and the general public to explore. 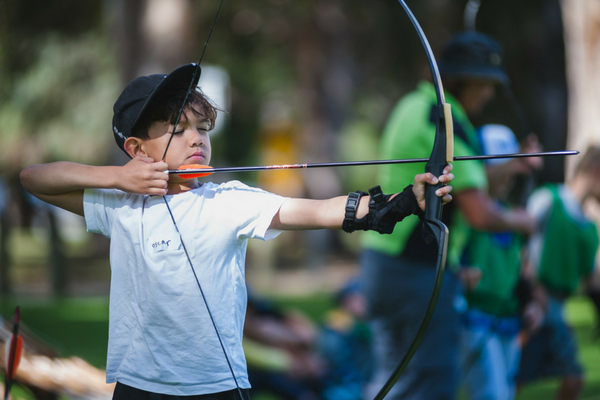 Fun and exciting mulit-sport day camps for kids aged 4-12 run by an experienced and enthusiastic and friendly leaders. Take a break from your gym routine - have fun and get fit while hanging out with your friends, classmates and workmates! 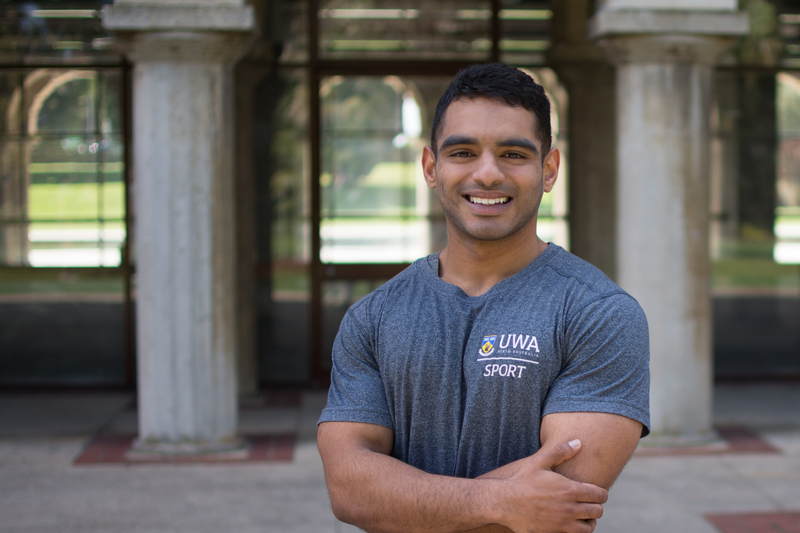 UWA Sport Masterclasses are a series of events exploring topics to help you get the most out of your training. Join thousands of participants across Australia to fundraise for your choice of over 170 health related charities. Nationals is a multi-sport competition between teams from more than 40 Australian universities and tertiary institutions across 30-plus sports. Gisela is an athlete who loves competing in all fields, especially ski race and the ironman. She is also a highly involved member of the Surf Life Saving Club. Emily is a New Zealand National Olympic Weightlifting Champion who specialises in all types of weight training and strength building. 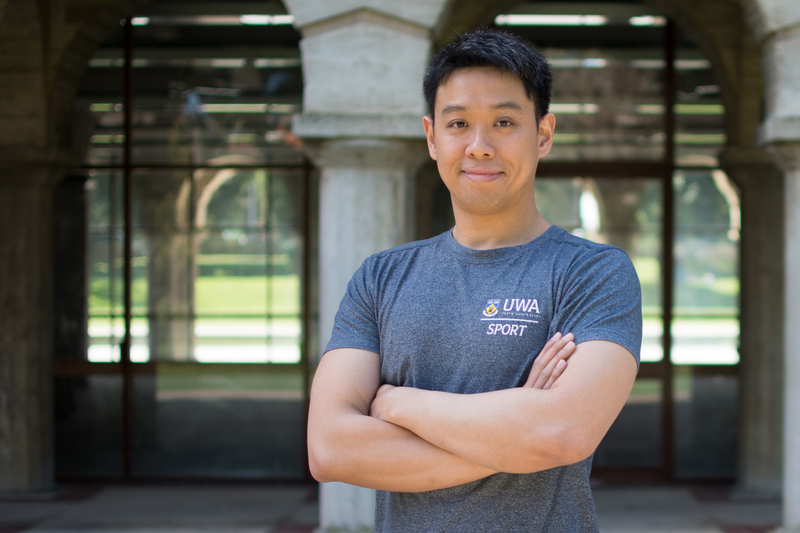 Currently Studying for his PhD in Sports and Exercise Psychology, Brian's training focus revolves around strength and conditioning for sports and martial arts. Micky has a keen interest in strength and conditioning. He has extensive experience working with various athletes and body types who participate in a wide range of sports. 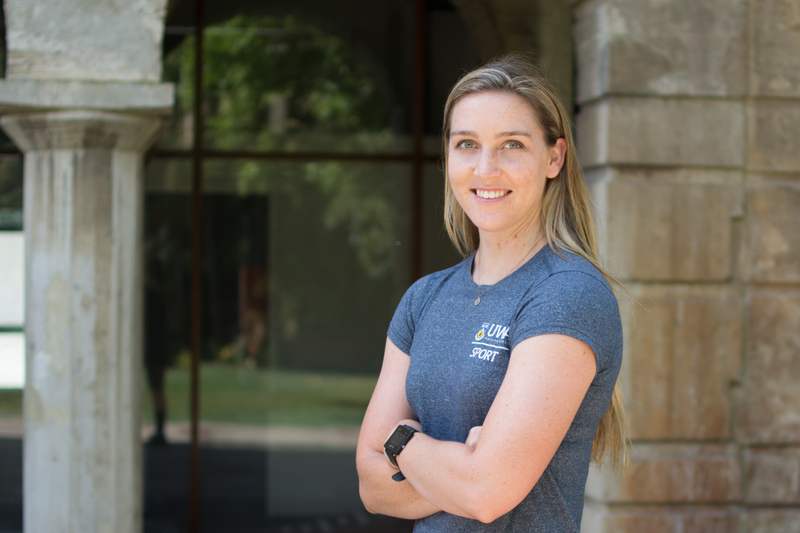 Originally from South Africa and studying Secondary Education, Gisela is a highly involved member of surf life saving and competes in all fields, especially ski race and ironman. She specialises in long distance cardio and has competed in almost every sport imaginable, from AFL to squash and badminton to volleyball. Aim for the stars and turn yourself into superman to get there! Emily is a New Zealand National Olympic Weightlifting Champion who specialises in all types of weight training and strength building. Her specialist areas are weight training and high-intensity training. 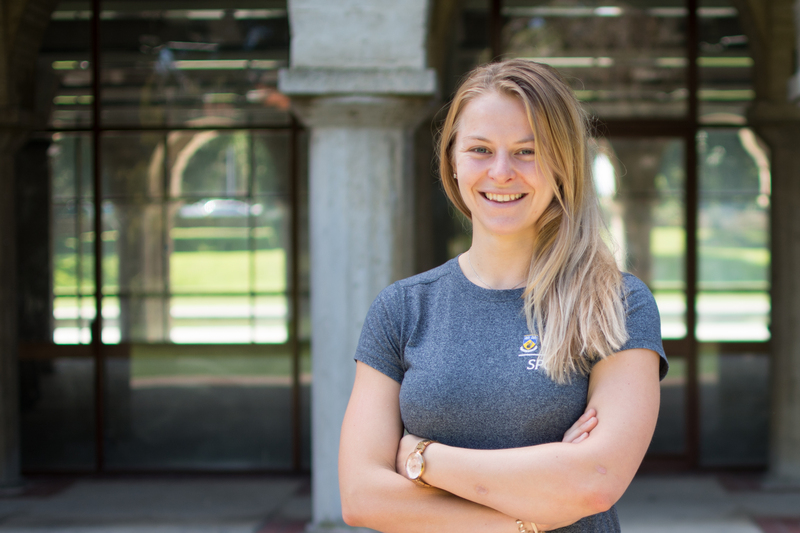 Emily is a postgraduate medical student passionately interested in fitness, nutrition and the psychology surrounding the choices we make about our health. Fitness is achieving a healthy mind and body, one free of fear and restriction. You can build physical and mental strength in the gym and outside! Micky has a keen interest in strength and conditioning, especially in helping up-and-coming athletes perform their best and attain their goals. Brian has recently completed his PhD in Sports and Exercise Psychology. He has been doing Capoeira for 9 years and moonlights as a SCUBA instructor. Brian's training focus revolves around strength and conditioning for sports and martial arts. Development only comes with change.